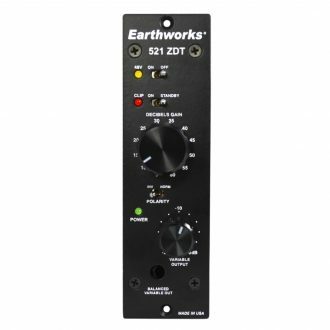 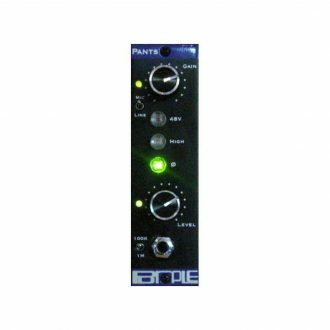 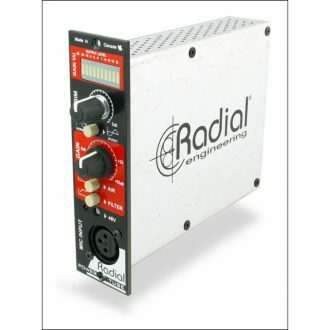 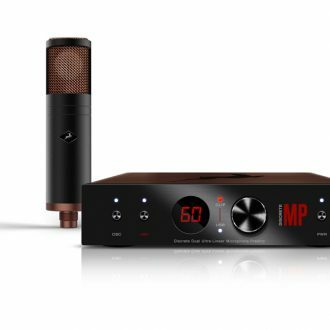 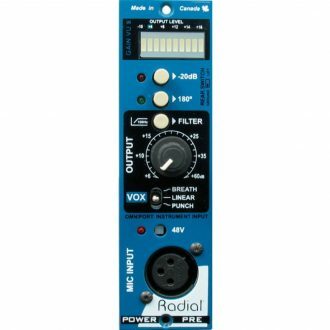 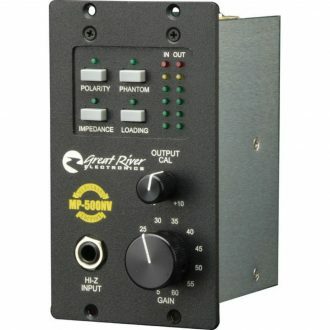 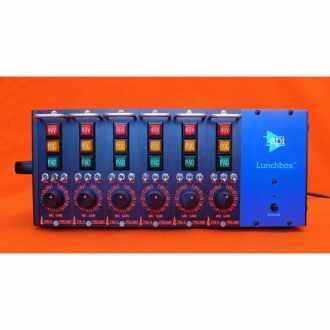 Features, Mic Preamp with 65 dB of gain, Variable Output Level Control, 3:1 Output Transformer Tap Selection, Front and Back Panel Mic Input Access, Line/Instrument Preamp with 45 dB of gain. 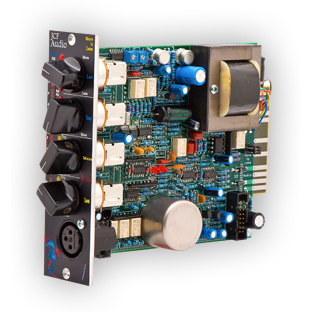 Award-winning MIDAS amp has been enhanced with quad discrete ultra low noise input transistors. 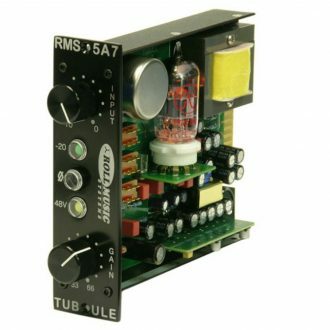 Chandler Limited furiously enters the 500 race with its new line of 500 Series Modules for your favorite lunch box! 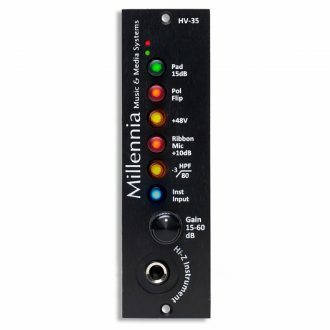 The More ‘N Less is a 500 series Channel Amplifier with both mic and line inputs. 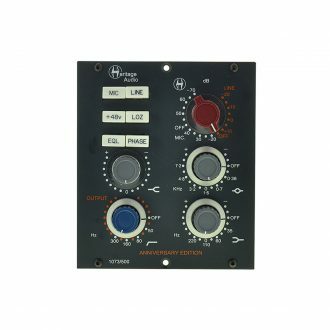 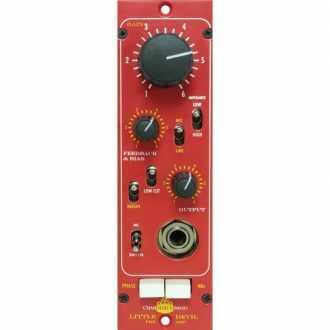 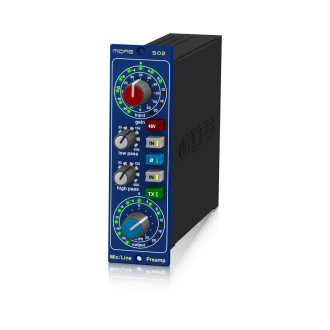 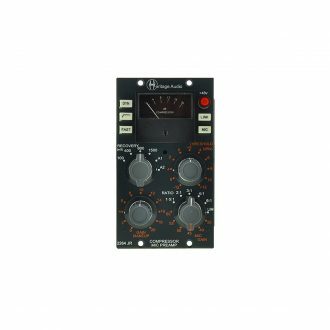 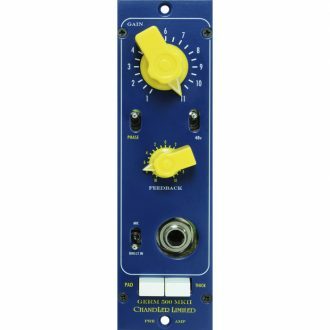 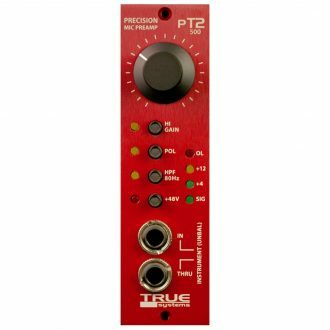 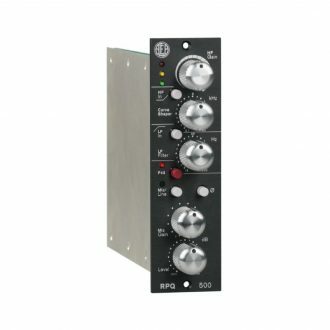 Skibbe Electronics is proud to present the 736-5 500 series microphone preamplifier. 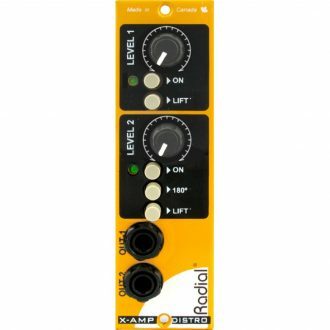 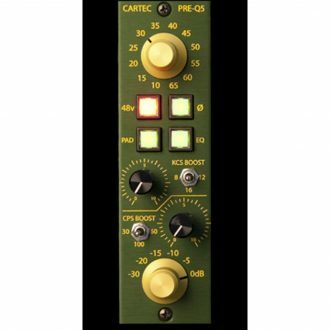 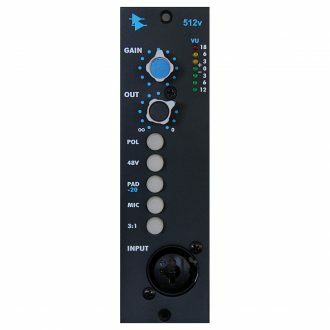 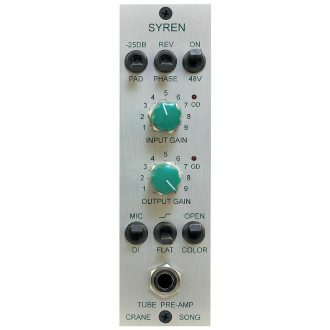 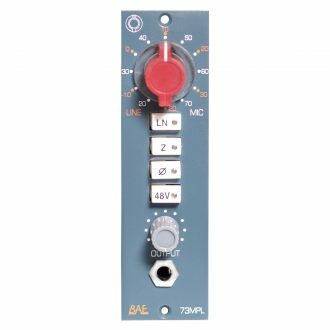 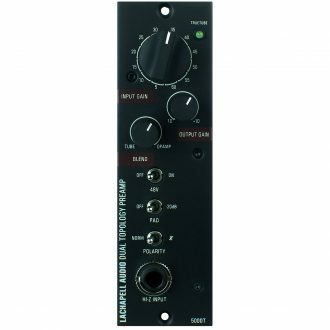 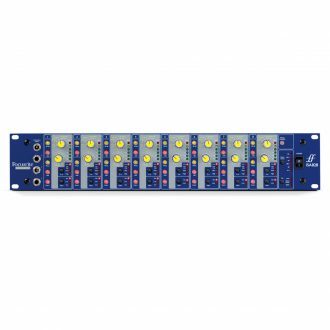 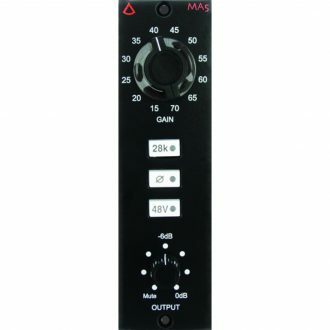 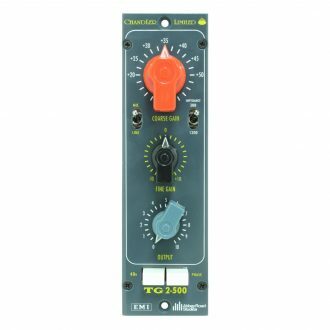 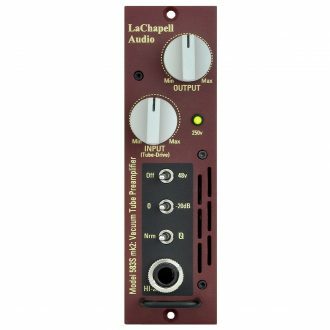 A four opamp, single channel diferential mic preamp with DI – Designed to work in standard 500 series racks.